Fill out the form below to receive more information about UCF’s online healthcare programs. 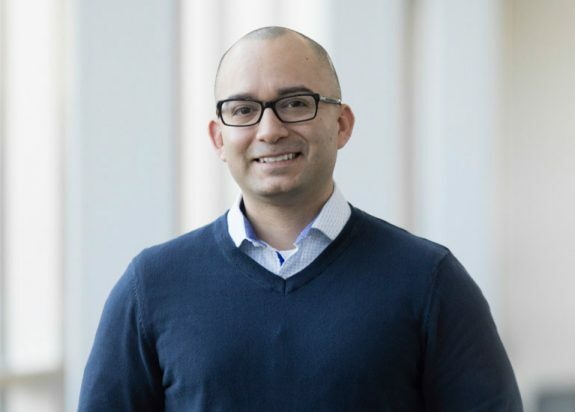 American healthcare is facing complex challenges, and there is a growing need for qualified healthcare professionals from a multitude of industries to think big about how to make an impact on patients’ lives. 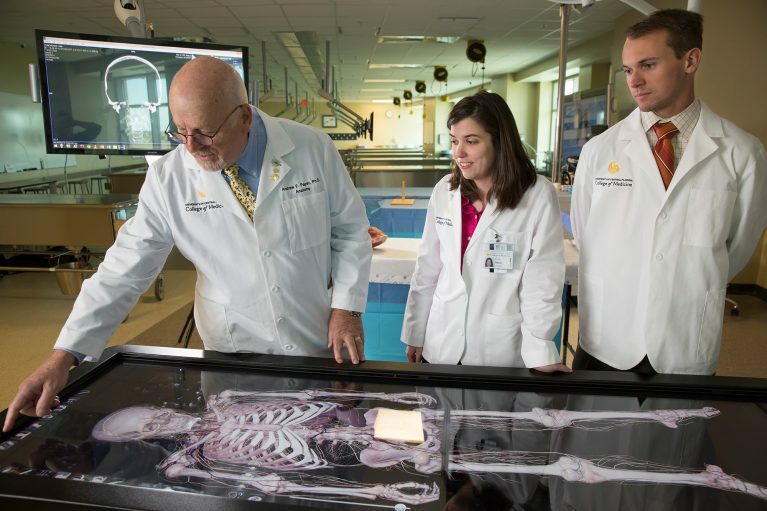 Thankfully, UCF Online is equipped to train the next generation of healthcare providers — from nurses and social workers to administrators, data analysts and engineers — to explore emerging techniques, innovative models and advanced technology to create a better system that serves the needs of people and patients. 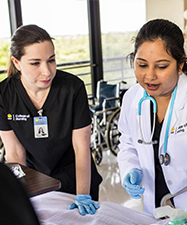 Students from diverse educational and personal backgrounds will find that UCF Online is the place where they can gain the skills and insight to tackle the major problems in healthcare, including data privacy, operations, access to care and more. Our accredited online healthcare degrees are designed to prepare future and current healthcare professionals to make an immediate impact. 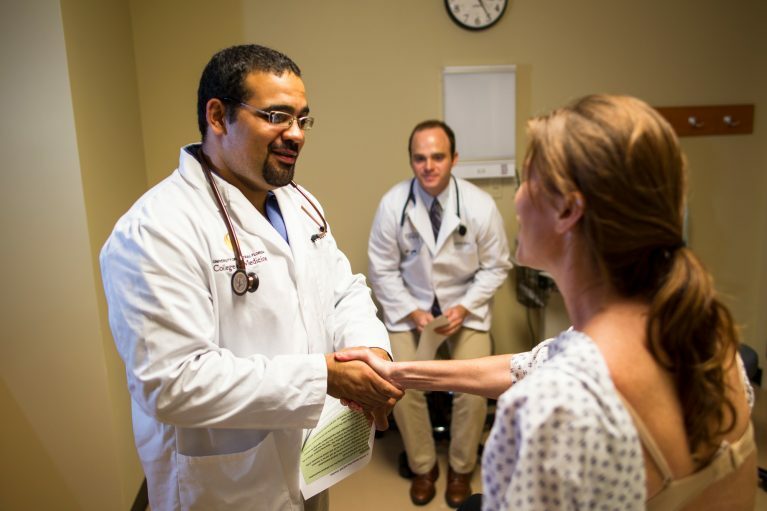 Our online healthcare degree programs are designed with the same rigor and high-quality as our on-campus programs, ensuring that our students are prepared to make an immediate impact in the healthcare field after graduation. 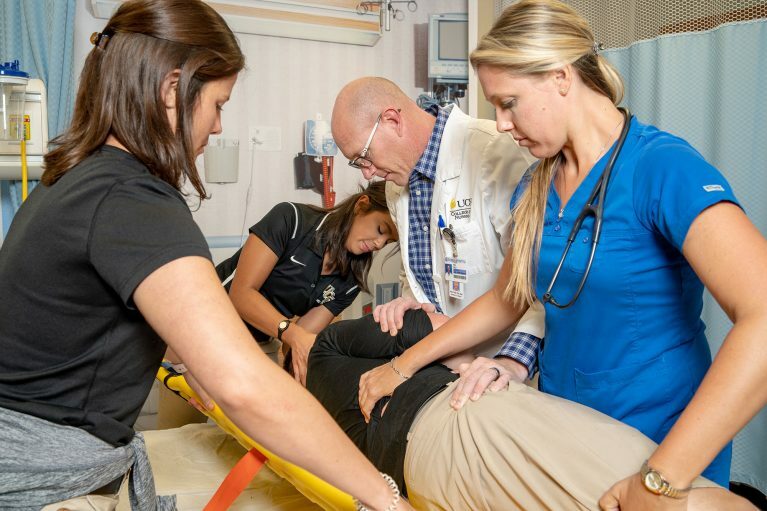 The high-caliber of instruction and range of healthcare degree programs sets UCF apart, allowing students to pursue healthcare education from the bachelor’s to doctorate level, all in a convenient online format. 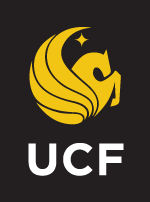 Contact the UCF Online Connect Center to learn more about the available online programs or for help finding an online degree that works for you. Why earn a degree from UCF Online? UCF Online is a community of thinkers, helpers and makers who use bold ideas to challenge the ordinary and devise solutions to solve the world’s most pressing problems. 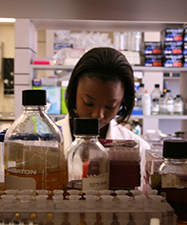 A great university can unleash the potential to change the world. 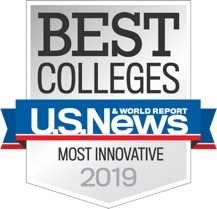 Listed as one of the most innovative universities in the nation by the U.S. News & World Report’s Best Colleges 2019 Guide, UCF specializes in providing high-quality online degree programs for those talented students and working professionals who are unable to physically attend our Orlando campus or one of our 11 Central Florida locations.